Welcome to Madison Landscape Company. 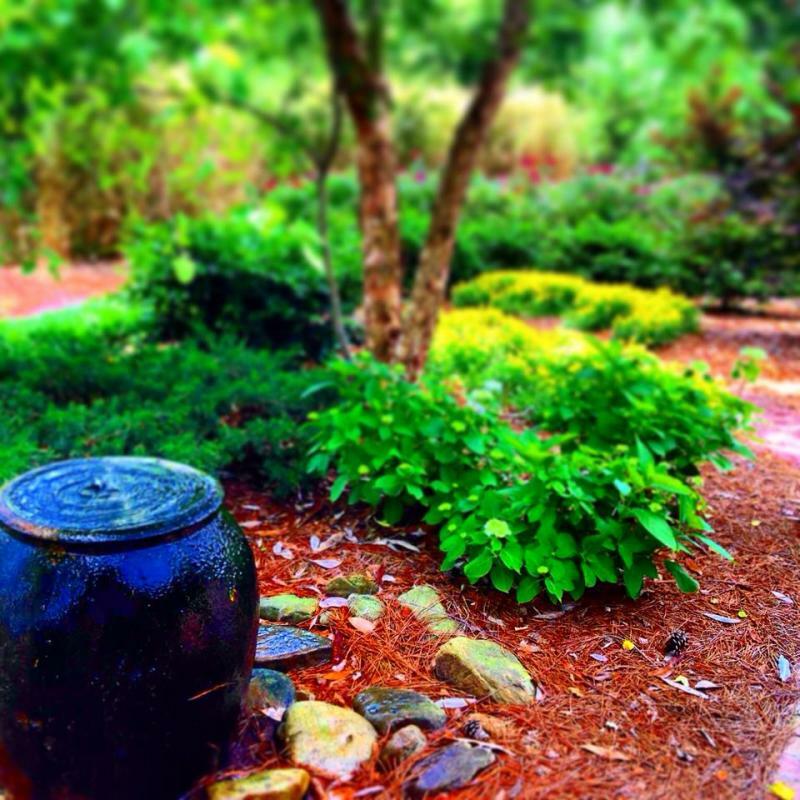 Our goal is to provide service, quality, and exceptional lawn and landscape design to meet your needs and lifestyle. 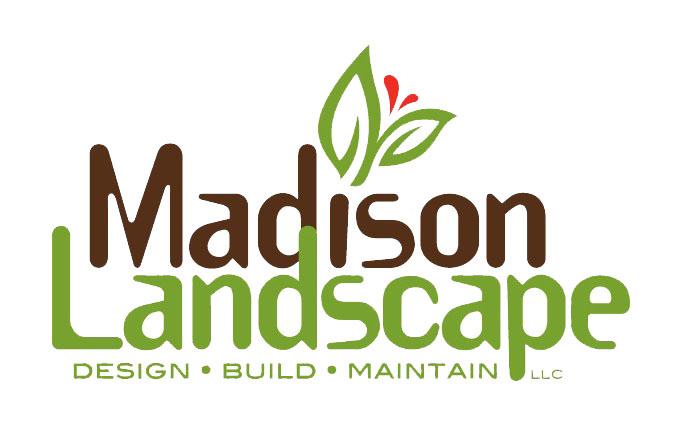 Madison Landscape Company is a design-build-maintain firm that strives to give dependable and reliable service to Madison, Ridgeland, Jackson, Flowood, Brandon, Pearl and other surrounding areas. 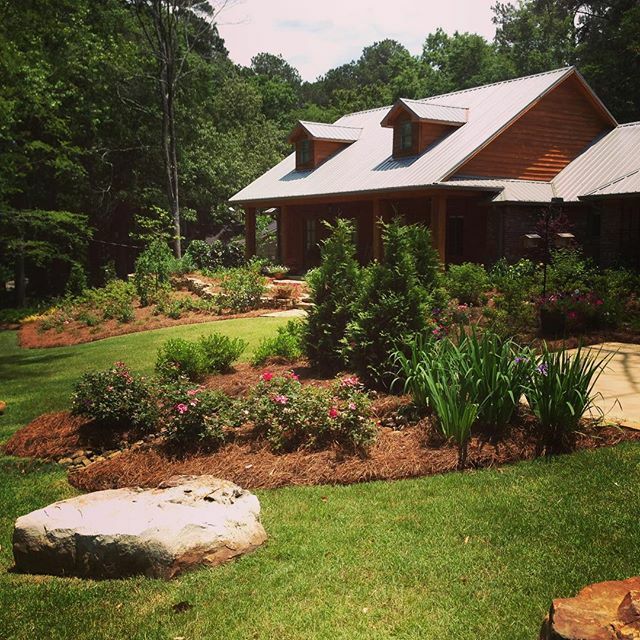 We are licesned in Mississippi, Louisiana, and Alabama for Landscape Construction Services. Contact us to request a consultation or information regarding our services, or to offer feedback. Browse our services for detailed information. Madison Landscape Company, LLC. offers landscape and irrigation submittal drawings for Madison 'The City" as well as all of the beautiful subdivisions located within its boundaries. We can develop custom landscape and irrigation designs to submit to local HOA and ARCs as needed on a design fee basis. Please contact us to assure that your construction project plans will be submitted with thorough and accurate plans. We can provide grading and drainage plans for submittal drawings and are willing to credit design fees back to the homeowner or builder on projects if we are selected to do the installation of the project.